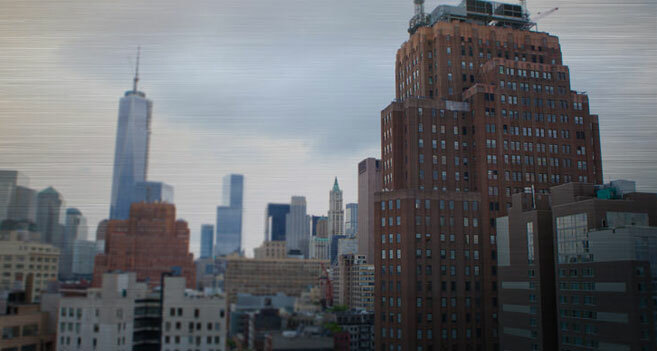 The old saying goes that if you can make it in New York, you can make it anywhere and our New York data centers provide the IT services necessary to help your business in New York and the world over. 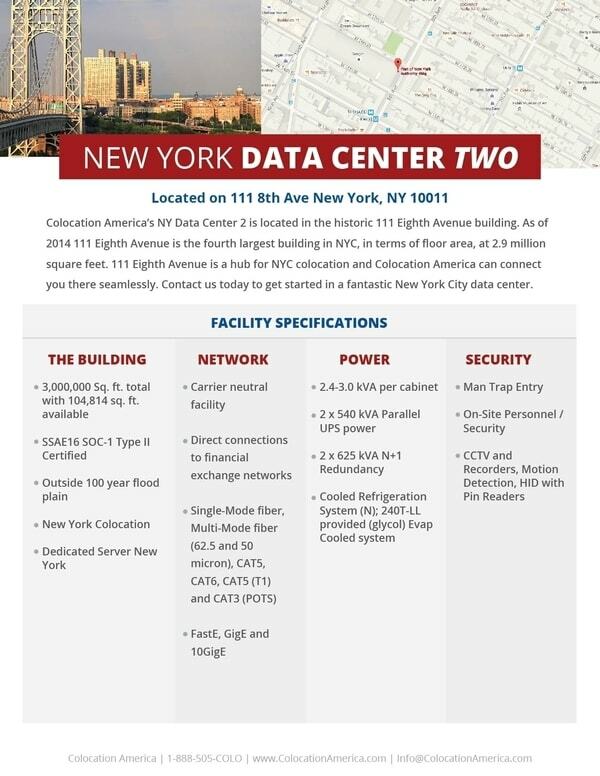 Strategically located outside of threat zones in New York, Colocation America’s data center provides the performance, security and reliability to be able to handle your mission-critical information while giving you the connections you need to tap into the thriving Northeast market. 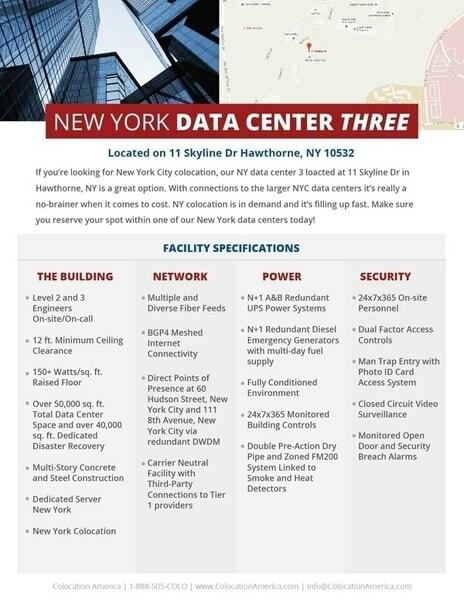 If you’re looking for New York City colocation, our NY data center 3 located at TierPoint’s 11 Skyline Dr in Hawthorne, NY is a great option. 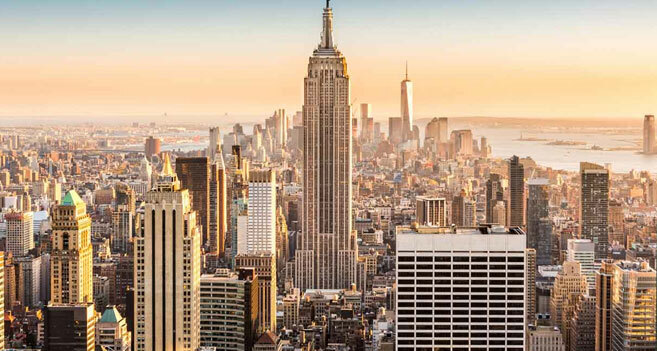 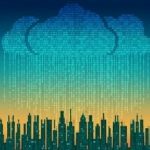 With connections to the larger NYC data centers it’s really a no-brainer when it comes to cost. 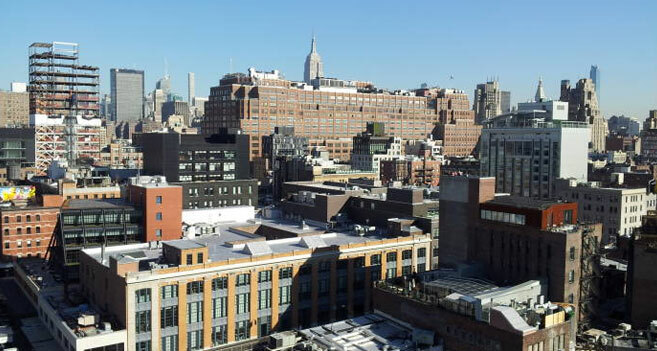 NY colocation is in demand and it’s filling up fast. 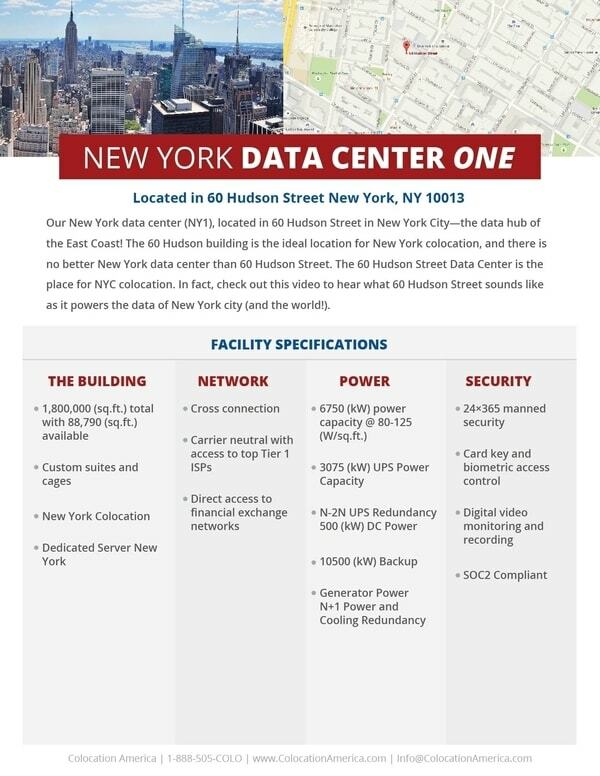 Make sure you reserve your spot within one of our data centers in New York today!